What’s not to love about pancakes and waffles! 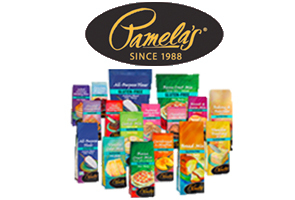 Light as air and full of flavor, these are some delicious treats that can certainly make your day in an instant, even with just their aroma. But how do you indulge yourself in pancakes and waffles on a gluten-free diet? Simple, with gluten-free pancake and waffle mixes. With these mixes in your kitchen pantry, you can whip up yummy pancakes and waffles any time you want without stressing about gluten. 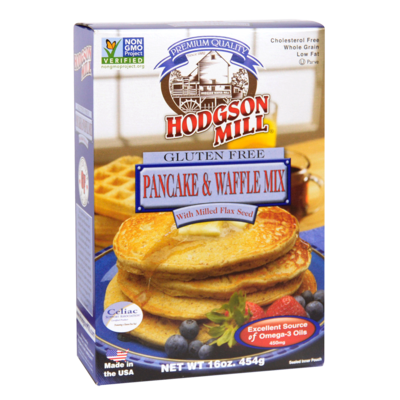 Scroll below to find a list of all major brands in the US that offer gluten-free pancake and waffle mixes.